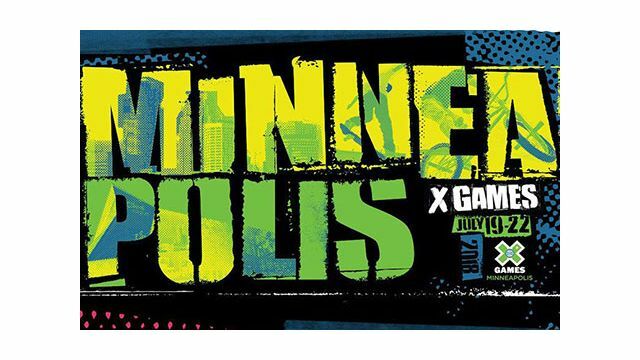 After staging for the first time in Minneapolis in 2017, X Games is coming back July 19-22 with its world-class action sports competition as well as a musical lineup of Kaskade, Brother Ali, Ice Cube and Zedd. The sports go down, fittingly, at U.S. Bank Stadium, the Minnesota Vikings’ football field that just hosted the Super Bowl as well as Justin Timberlake’s Halftime show. Tickets are on sale, starting at $20 for general admission and $50 for three-day passes, with upgrades and VIP options available. The skateboard and BMX Vert events on Thursday, July 19, will be free and open to the public, as will X Fest, beginning at 6 p.m. The concerts will take place at the historic Minneapolis Armory.